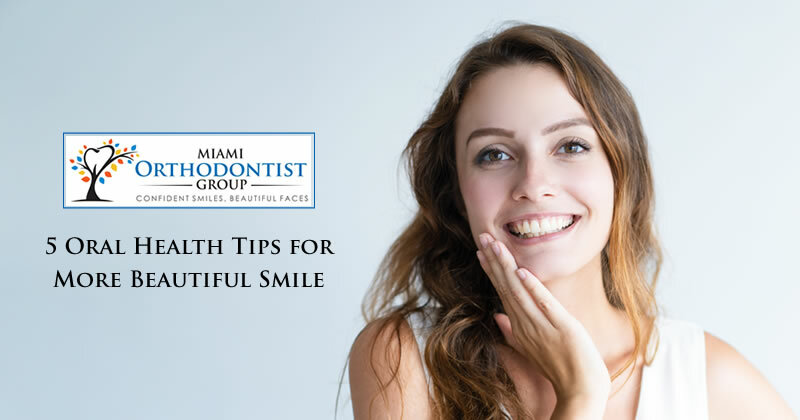 Taking care of your teeth is more difficult as well as important when you wear braces. Food can be easily trapped between the small spaces of braces which can cause plaque and other oral problems. 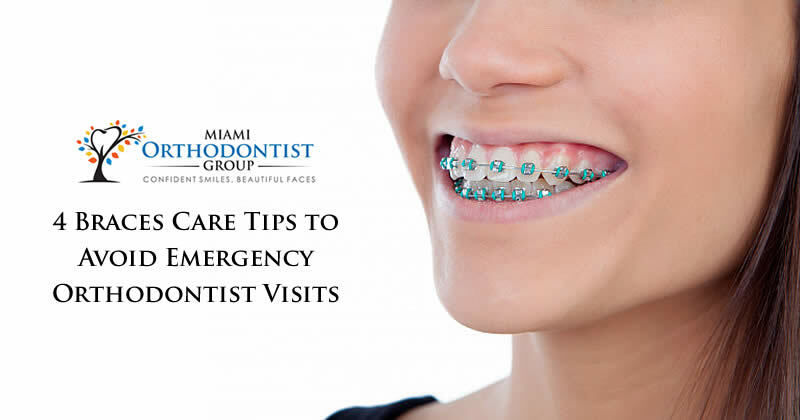 If you neglect to take care of your teeth then it can be a serious oral health issue and the treatment will take more time and definitely it will cost extra and you might have to visit orthodontist surgeon in an emergency. 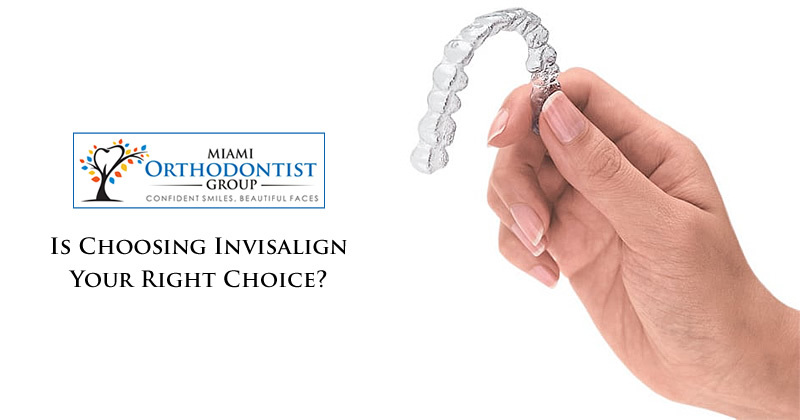 Is Choosing Invisalign Your Right Choice? 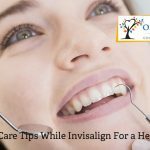 invisalign was launched in 1999 and it was made available to dentists to give treatment in 2002. 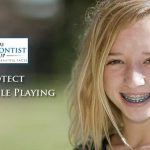 It is a great alternative to traditional braces because just like its name implies, Invisalign is quite invisible, making it more preferable for people who do not have complex teeth problems and people who want an orthodontic treatment without the changes in facial look associated with traditional braces treatment. 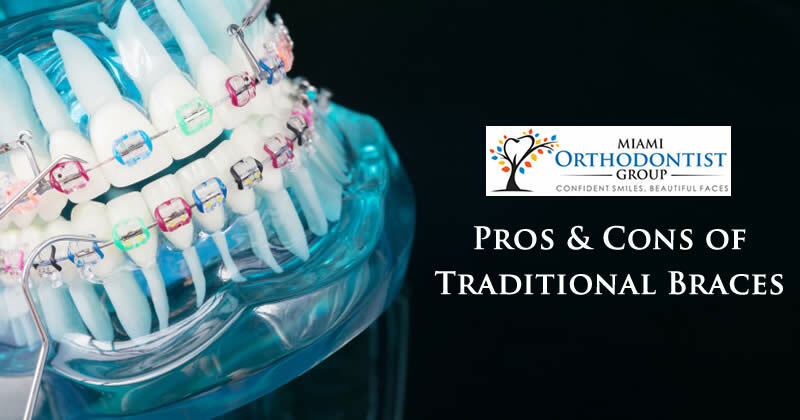 Before the introduction of invisalign, orthodontists’ most common method of treatment is teeth straightening with traditional braces. The teeth is not only important for biting and chewing (making it invaluable for food digestion), it is also important for the appearance of the face and the sound of speech. 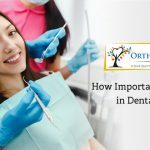 How Important Is Flossing In Dental Care?